Mikumi Wildlife Camp: located in the heart of Mikumi National Park and within a few hundred metres of the main entrance gate. 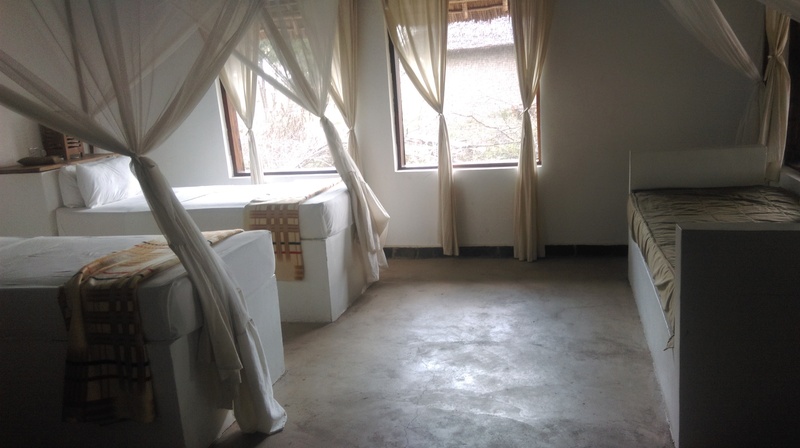 The camp has 9 en-suite bandas, each of them is large and well ventilated with large verandas. All bandas can accommodate four people, in two separate rooms, making it convenient and friendly for families. 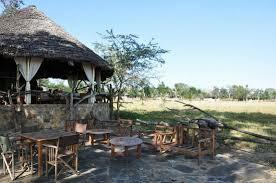 The bandas, as well as the lounge, dinning-area and bar, overlook the well-attended waterholes in front of the camp. Small swimming pool available in the camp.